Until recently, the only way a dental x-ray could be taken was by the exposure of a small film packet. This was followed by a development time of 5-10 minutes and involved the use of potentially dangerous chemicals. Our office is proud to offer new digital x-ray technology to our patients, which eliminates the time and chemicals needed in the past. Digital x-rays have many advantages over traditional x-rays. They are faster, allow instant viewing, and up to 90 percent less radiation is required to expose the film, which includes many electronic image enhancements. Additionally, the film packet is replaced by a small sensor that is connected to a computer, allowing x-rays to be viewed on a monitor in just a few seconds. This allows us to see x-ray details and adjust them, which aids us in diagnosis. We’re also proud to offer multimedia patient education on DVD, called the Clinically Advanced Education System, or CASEY for short. With this DVD technology, we are able to provide our patients with interactive, comprehensive dental information both visually and verbally. 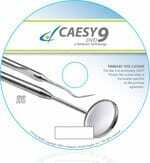 The CASEY system allows us to explain dental problems and procedures utilizing clear narration and thousands of graphics. This new technology reflects our concern for your comfort. We know from experience that when you understand what we are doing, your concerns and apprehension will be greatly reduced. We also would like to encourage your questions and participation as we proceed with treatment. 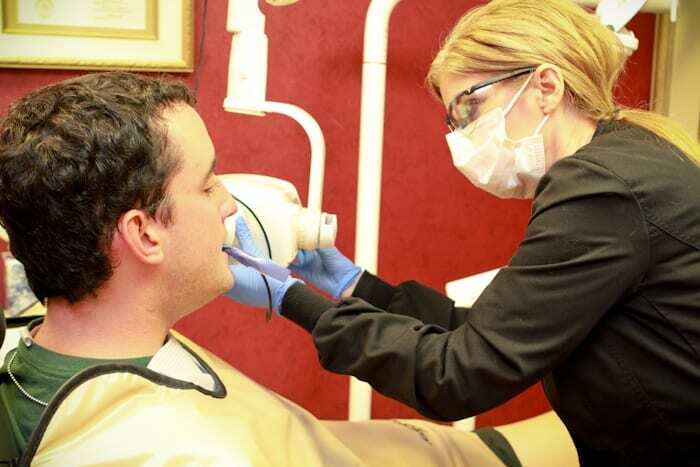 Personalized, caring service is a core component of our practice. 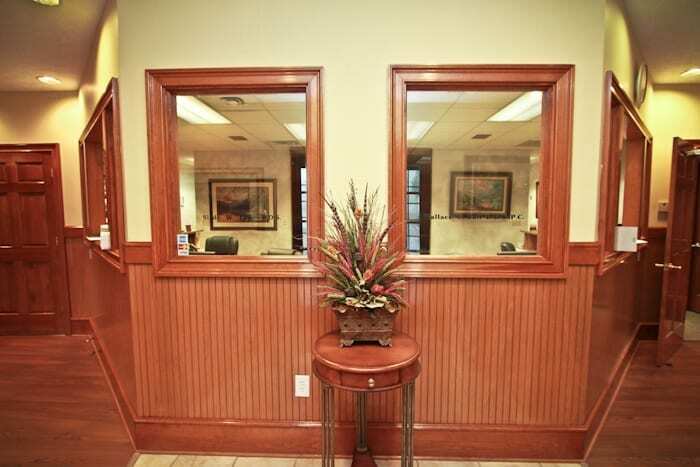 We strive to make every patient feel at home the minute they walk into our office. It is our goal to ensure that procedures are explained fully, whether you are getting a tooth whitening treatment or a simple cleaning. Composite bonding can work wonders for your smile. Using materials that match the shade, translucency and the texture of your teeth, gaps between teeth can be closed, spots and discolorations can be eliminated, and your self-confidence can be enhanced through the improved appearance of your smile. Composite bonding is excellent for small defects in the teeth – spots, chips or gaps between teeth. Bleaching products brighten teeth that have been stained or darkened by food, tobacco use, age or injury. There are a variety of in-office and take-home whitening products to reduce or eliminate such stains. 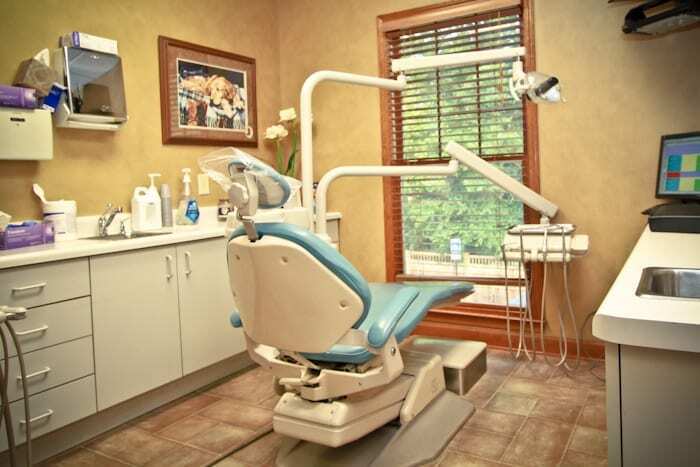 Our office offers BriteSmile®, which takes place over a one-hour appointment at the office. 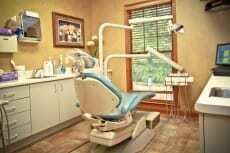 Another option is the in-office bleaching trays made for your teeth. Starting with a quick visit to our office to make an impression of your teeth, this option allows you to bleach at home for a couple of hours a day for 2-6 weeks. We take the impression of your teeth to make a custom-fit mouth tray and then you apply the bleaching gel in the tray and wear at your own convenience. Click here for more information about BriteSmile®. Dental implants serve as the base for many tooth-replacement options, including bridges, dentures and individual artificial teeth. Implants are surgically implanted in the jaw to provide a comfortable, secure fit and a natural look. In the first one or two appointments, the post or anchor is implanted in the jaw. The replacement tooth, bridge or denture is fitted and installed when the bone and gums have healed. Our computerized digital x-ray equipment reduces patients’ exposure to radiation by up to 90 percent. Our x-rays are also more environmentally friendly and are quicker than conventional x-ray machines, which results in less time spent waiting and shorter appointments. In a procedure that takes only a few minutes per tooth, the tooth is cleaned, an acid solution is applied to roughen the surface texture, the plastic sealant is bonded to the tooth and a curing light is used to harden the sealant material. Sealants can be used to help both adults and children, and may be re-applied every few years. Periodontal or gum disease is an infection of the tissues that surround and support your teeth. It is a leading cause of tooth loss in American adults. When left on the teeth, plaque – the sticky film of bacteria that is brushed and flossed away with proper oral care – produces toxins that attack below the gum line in the sulcus (a shallow v-shaped crevice between the tooth and gums), causing the bond between teeth and gums to break down. In the early stage of gum disease (gingivitis), gums may become red and swollen and bleed easily; in the more advanced stage (periodontal disease), teeth can loosen and even fall out. Good oral hygiene and regular dental examinations are essential in prevention and early detection of gum disease – especially since you can have it without experiencing any warning signs. A root canal is a procedure where the inflamed or infected nerve of the tooth is removed and the inside of the tooth is carefully cleaned and disinfected, then filled and sealed with a rubber-like material called gutta-percha. Afterwards, the tooth is restored with a crown or filling for protection and will continue to function like any other tooth. This procedure is used for infected and/or painful teeth and is used to relieve pain, not to cause pain. A snore guard or sleep apnea device is a mouth piece that the patient wears which will position the lower jaw in a slightly forward position. By moving the lower jaw forward, the airway in the back of the mouth will open allowing air to flow freely. To make your custom fitted device, we simply make upper and lower impressions of your teeth and gums. 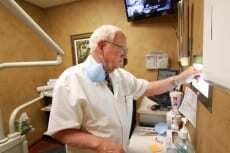 From these impressions, we will make your custom anti-snoring device that will have you sleeping better and silently within just a few days. 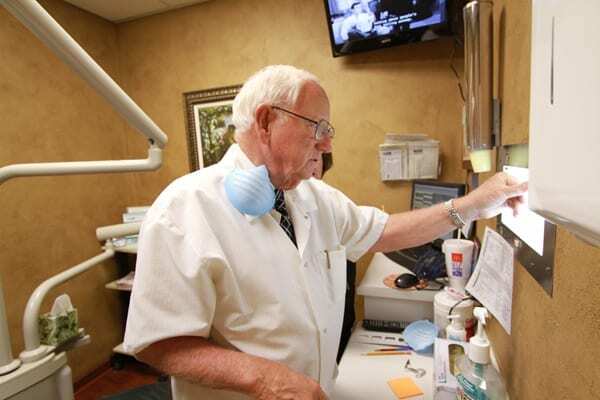 Preserving and restoring your natural teeth is our primary goal, but in certain cases due to positional, structural, or economical reasons it may be better to extract the tooth/teeth. An extraction is a procedure where a tooth is removed from the supporting bone and then the supporting structures are allowed to heal. After an extraction, there are many ways to restore missing teeth in order to preserve aesthetics and chewing function. 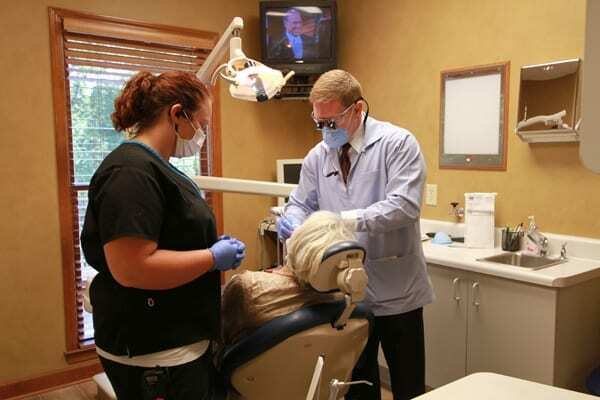 All of our doctors are proficient in extractions (pulling teeth) and most cases can be completed in our office. 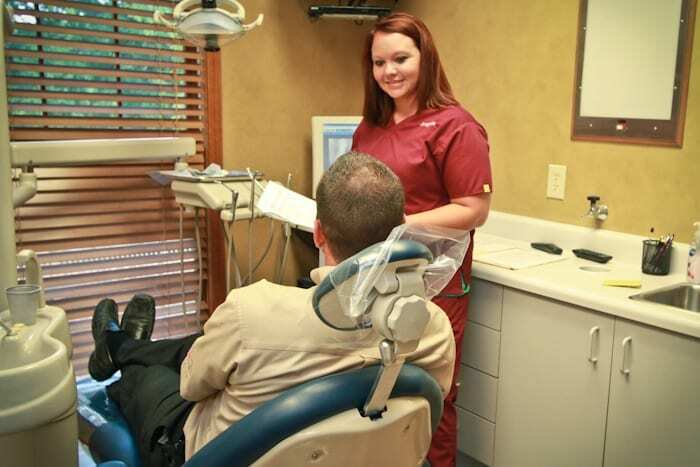 If you are experiencing a dental emergency, we are here for you. Simply call our office day or night and you will get the personal cell phone number of one of our dentists. From there, if your problem cannot be handled over the phone, we will be glad to meet you at our office to resolve your issue as soon as possible. 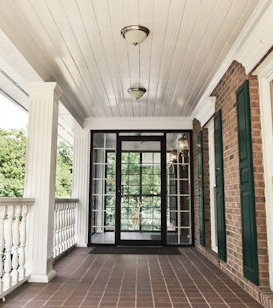 Appointments are available during our regular office hours. Monday-Thursday 7:30AM – 5PM (We take lunch from 12:00 to 1:15). Friday-Sunday: Closed. To schedule an appointment, please call: 770-476-2400 Emergency services are provided after hours if needed. For an appointment, please ask for Debi.